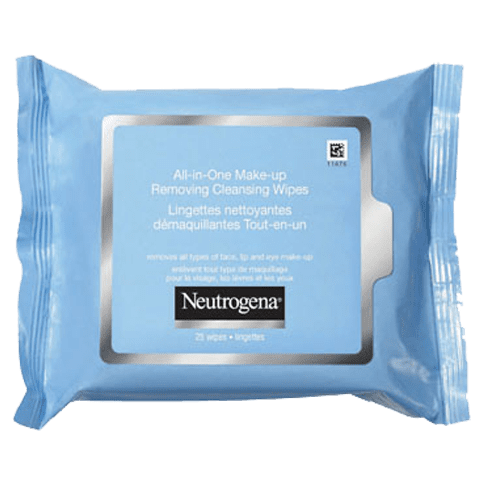 NEUTROGENA® All-in-One Make-Up Removing Cleansing Wipes are soft, pre-moistened wipes, infused with a mild cleansing lotion. They not only gently and effectively cleanse and remove all types of make-up but also tone skin, leaving it refreshed in just one convenient step. Skin conditioning ingredients help prevent over-drying and leave your skin feeling soft and looking healthy. Gentle enough to use around sensitive eye area, even for contact lens wearers. 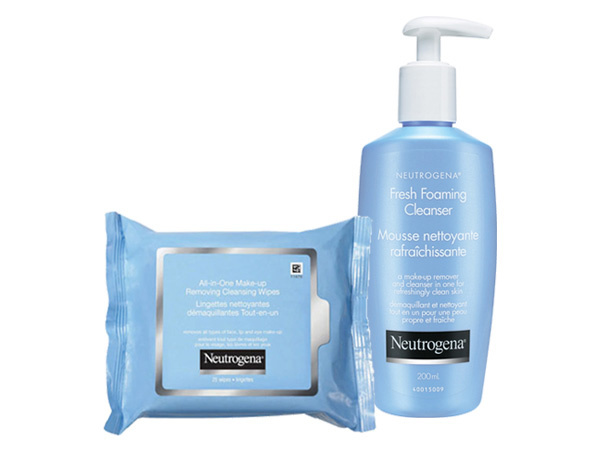 Keep NEUTROGENA® All-in-One Make-Up Removing Cleansing Wipes handy in many places for effective, convenient cleansing. In the bedroom for fast, effective cleansing before bedtime. No sink required! Use morning and evening. No water required. Lift the seal to remove cleansing wipe. Unfold product completely and wipe over the face, neck, and eye area until all dirt and make-up is removed. Reseal package after each use. Dispose of used wipes in a trash receptacle. Do not flush. i love these facial wipes,they're easy to use and they make my face so soft ! i definetely recommend it ! I've been using these wipes to remove my makeup for a while. 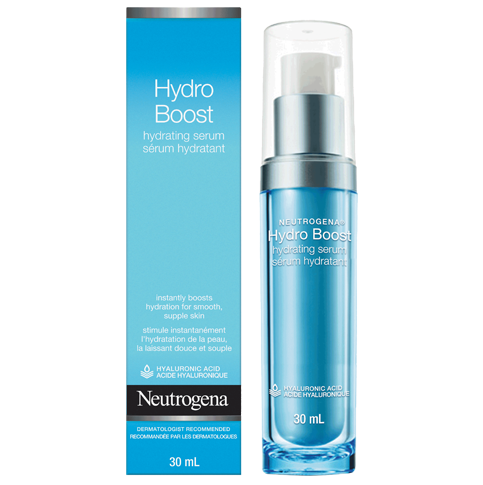 I would like to give my honest opinion on this product. The first thing I would like to say is that when I use these wipes to remove my makeup, there is almost an oily feeling on my face (which might be the cleansing lotion stated on the website). Secondly, I would like to say that these wipes work best to remove non-waterproof makeup. I have worn waterproof mascara and while this website says the wipes can remove it, I had a hard time removing my mascara with these wipes. They do work, just not the best option for waterproof makeup. We appreciate your feedback on this and we'd like to learn more. Pleas call us at 1-888-663-8876. We're available Monday through Friday, 9am to 5:30pm ET. We look forward to your call! Started using these and now have want feels like a chemical burn on my face, red, itchy, scaly, burning. 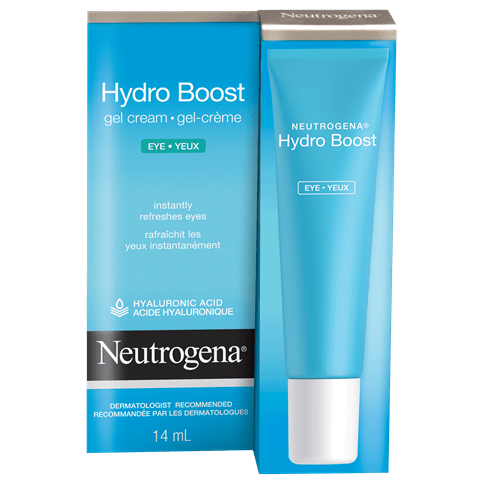 After reading and now reading and seeing so many people also have those reaction, I'm hoping nutrogena will remove them. Thanks for taking the time to write this review! We're sorry to hear about the reaction you're having after using our wipes, and we'd like to learn more. Give us a call at 1-888-663-8876, Monday-Friday between 9A-5:30P ET, so we can make things right. We look forward to your call! this product is my go-to makeup removal. These makeup removal wipes are amazing! I use them every night when i take off my makeup. 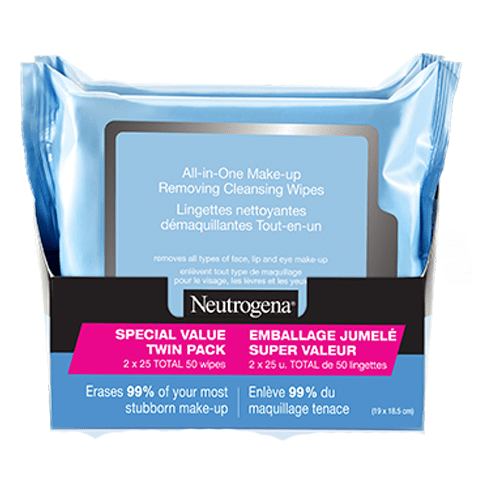 I have tried other removals but i would always take multiple wipes to remove all the makeup, unlike this product i only use one and its way more effective then any other product I have used! Great at removing all of my make up. I used to love these wipes. They were very effective and I would always recommend them. 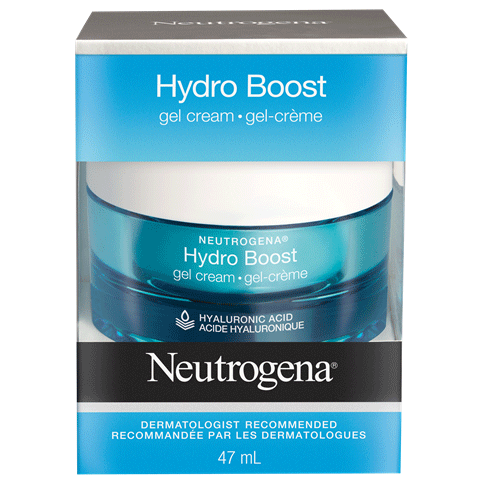 I had switched to a competitor, but returned to Neutrogena when the pack was done. I opened a new pack on June 22nd/18 and had used them daily for 5 days. I had heard of people getting rashes, but didn't think it would happen to me. Now 5 days later, my face is super itchy and I woke up to a red blotchy face. The only change in my routine was the wipes. I'm disappointed with the change in a product I used to love. Will not buy again and am hoping my face returns to normal! We're so sorry to hear about this! We'd like to learn more about what happened and see what we can do to help. Please give us a call at 1-888-663-8876 from 9AM - 5:30PM ET, Monday through Friday. Thank you!